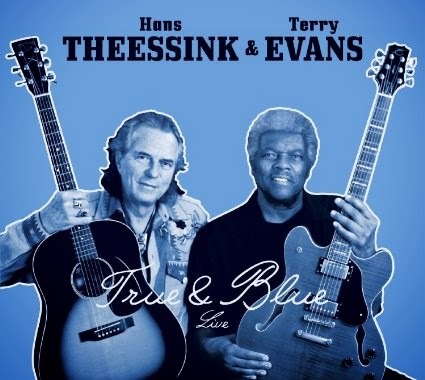 I just received the newest release, True & Blue, from Hans Theessink & Terry Evans and it handles the roots of blues with modern sophistication. Opening with Demons, an easy paced country blues, Theessink leads the way on vocal with light harmonies by Evans. 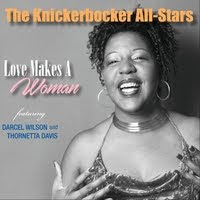 Traditional, Mother Earth, has a more soulful delta feel with excellent acoustic guitar work. Both Theessink and Evans work the lead vocals as well as harmonies. Very smooth guitar solos on this track make it one of my favorites. Fast paced Glory of Love is a great finger picked number with smoothly blended vocals. Gotta Keep Movin' features nice acoustic slide work and Evans on lead vocals. Very nice! Vicksburg Is My Home, a slow 12 bar number, again features Evans on lead vocals. This is a very traditional style track and very effective. Ledbelly's Bourgeois Blues, done a long time ago again by Ry Cooder is another of my favorites. A great strut feel and aggressive slide work coupled by Theessink on harp make this track a standout! Don't Let The Green Grass Fool You is a story telling track with a lesson. 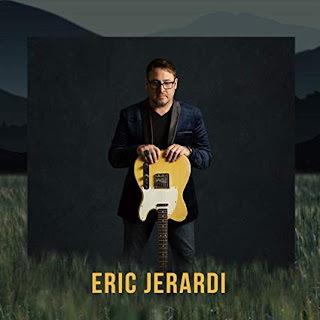 Low key vocals and the contrast of finger picked guitar with harp and slide make this track a crowd favorite. Aggressive slide work opens Robert Johnson's Cross Road Blues featuring Evans on lead vocals. Solid almost rowdy vocals and diligent slide work are hot! Chuck Berry's Maybellene keeps it's original pace by delivered with a country acoustic flair. Theessink and Evans really get the crowd tuned up on this track with extensive guitar work. Very nice! Theessink opens Delta Time with a harp solo and his solid vocal work. Evans on rhythm guitar and backing vocal rounds out the track. 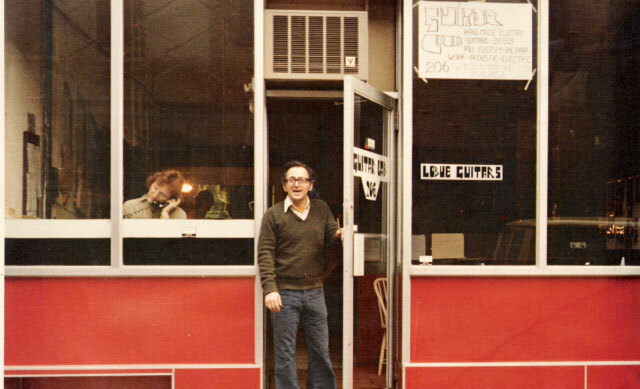 Evans takes the lead on J.B. Lenoir's, Talk To Your Daughter and it has a nice boogie feel. Stinging guitar solos on this track and warm vocal blending give it a different feel altogether from other covers that I've heard. Quiet ballad, Shelter From The Storm featuring Theessink on lead vocal has an almost spiritual feel. Boogie track, I Need Money, opens with a rockin guitar rhythm and Theessink on harp. Evans and Theessink trade lead vocal parts as well as slick guitar riffs. back to a country blues for the closer, Tears Are Rolling has a great pace with hot finger picking and Evans trading lead vocals with Theessink. This performance was recorded live in Vienna and the crowd obviously loved it.